"The pedals are fantastic. What I really like about them is they don't color the sound when they are off like most pedals. And when they are on they do an amazing job. Very impressed. I've been using an Axe Fx for a few years now and wanted to go back to tube and pedals to get away from that digital sound. 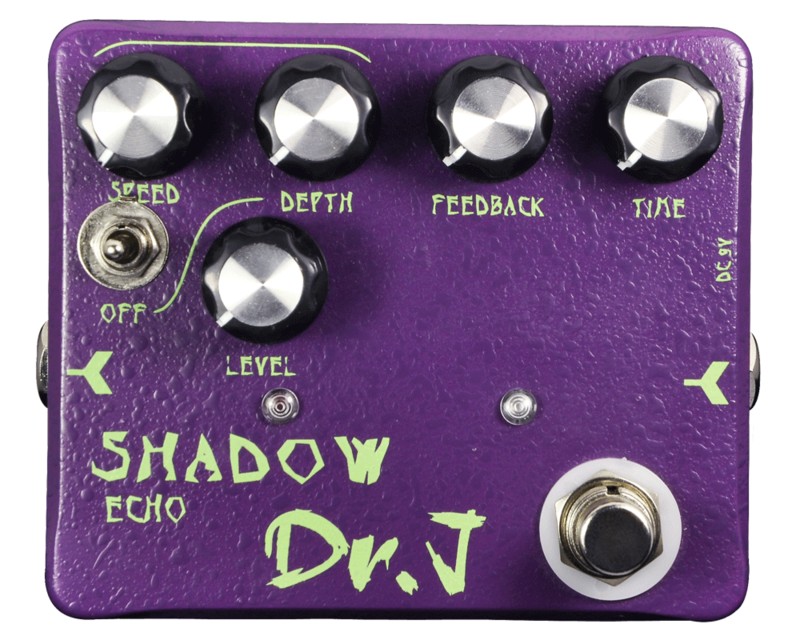 Dr J pedals helped me make that decision to do that once I used them." Bill Lonero is an instrumental guitarist from San Jose, CA. He has recorded three albums with his band LoNero as well as one solo album, His resume includes recording and/or live performances with Cliff Williams (AC/DC), Mike Mangini (Dream Theater/Steve Vai/Extreme), Stu Hamm (Joe Satriani/Steve Vai), Simon Kirke (Bad Company), Gigi Gonaway (Mariah Carey) and more. He was also a member of the platinum selling band SteelHeart. His band LoNero has toured extensively and has just just released their third CD "The Defiant Machine" to critical acclaim. Click here to read our exclusive interview with Bill.